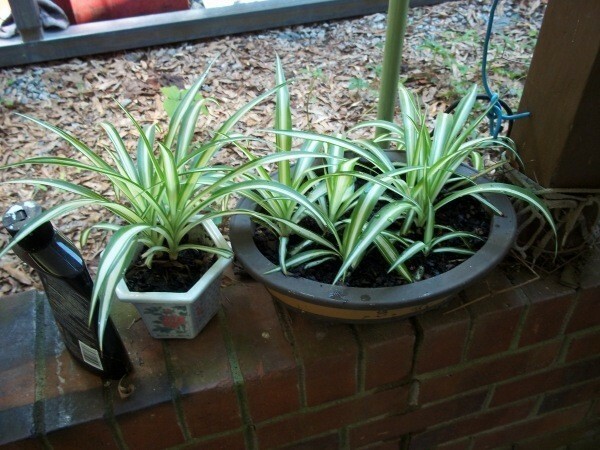 Take plant cuttings now from plants such as spider plant, Christmas cactus, geraniums, etc. to use for quick inexpensive gifts later in the season. Even Dallas/Boston ferns can be divided into smaller plants. 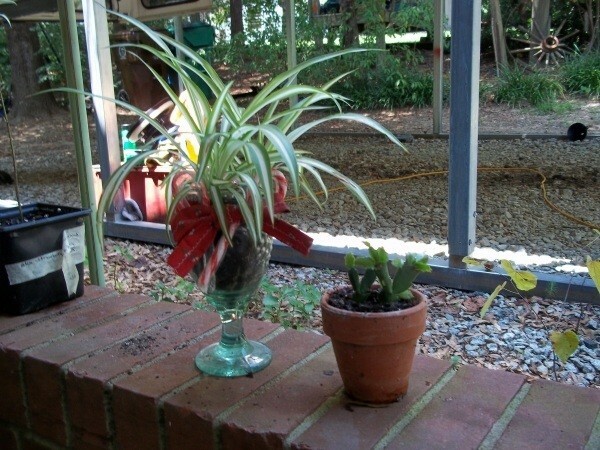 That way your cuttings will be established before it's time to give them away. I'm Doug, originally from High Point. Just wanted to say thanks for this tip...and thanks for the very impressive photos!